Read more about "The art of hosting: The Living Room Experience." The art of hosting: The Living Room Experience. What is it like to be welcomed into someone’s home? What is it like to host someone? Conversely, what is it like to be unable to host anyone? 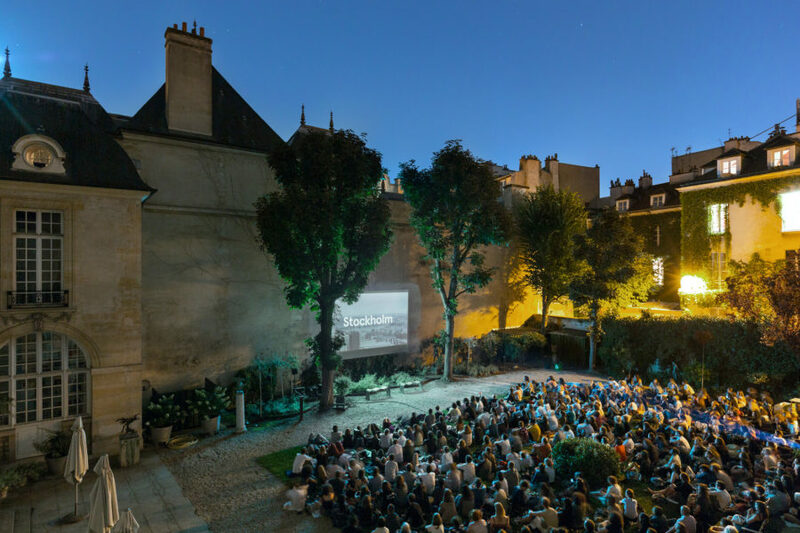 Read more about "Book launch: Permanent Temporariness by Sandi Hilal and Alessandro Petti"
Read more about "Fête de la musique: Midsommar + LFSM concert"
Read more about "Save the date: open-air cinema"
Read more about "Autumn season 2019 – Swedish Design Moves Paris!" 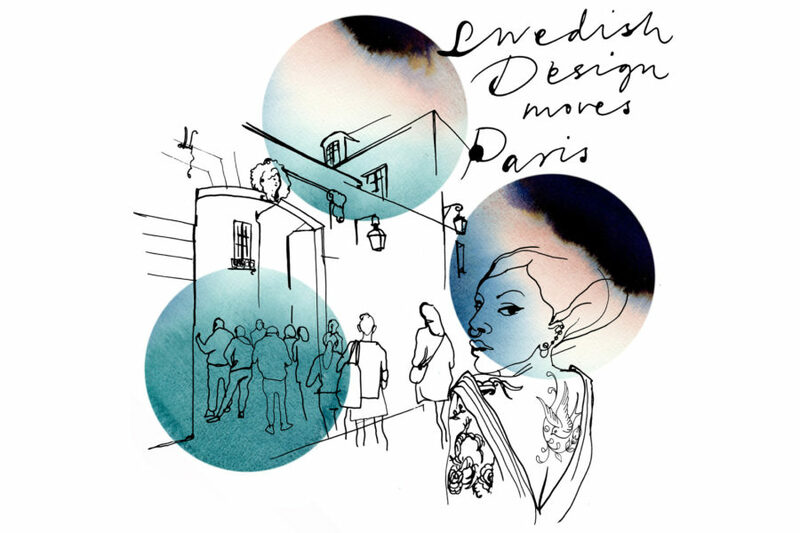 Autumn season 2019 – Swedish Design Moves Paris!